Avail from us a superior range of Danish type, Diamant type, Domestic, Vertical & Horizontal Flour Mills. These are designed to meet the demands for commercial and domestic purposes. 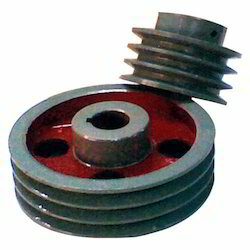 We are manufacturer of Grinding Mill Spares. 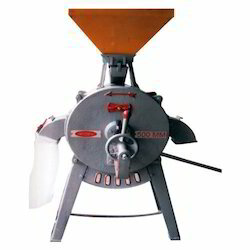 We provide impeccable flour grinding mill that is in huge demands in the national and international markets. Utilization of advanced technology machines in the production assures long lasting brilliant performance. When it comes to high speed milling nothing can withstand vertical grinding mills. 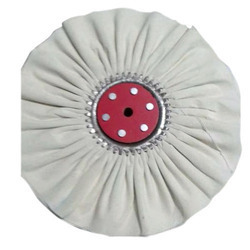 The features include bright steel shaft, high quality ball bearings and a strong C. I. Casting body. We are the manufacturer of Hose Collar. 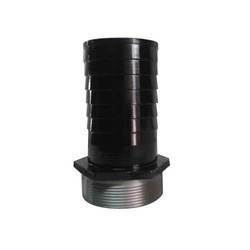 We are the leading manufacturer of valve guides alfa-romeo a con tactless sensor integrated in the electric actuator manages the opening level of the valve during its operating. We an customized the range as per the specification of client . 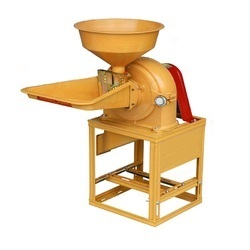 Looking for Grinding Mill and Spare Parts ?